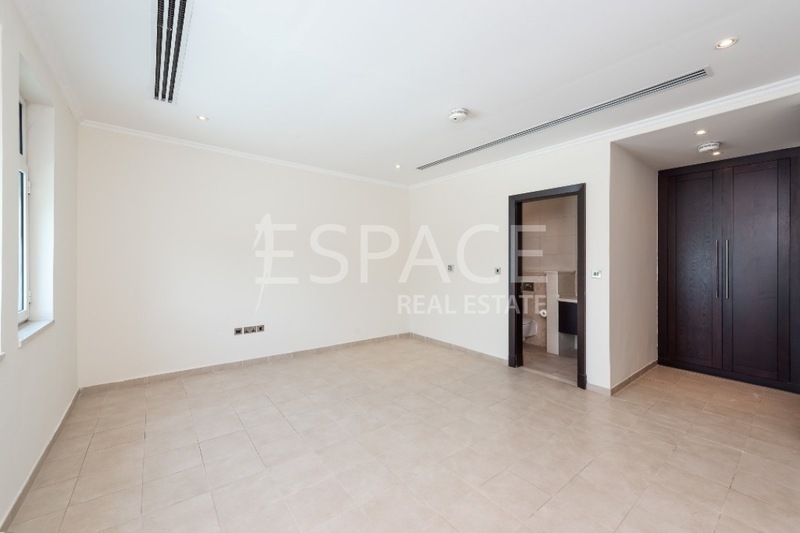 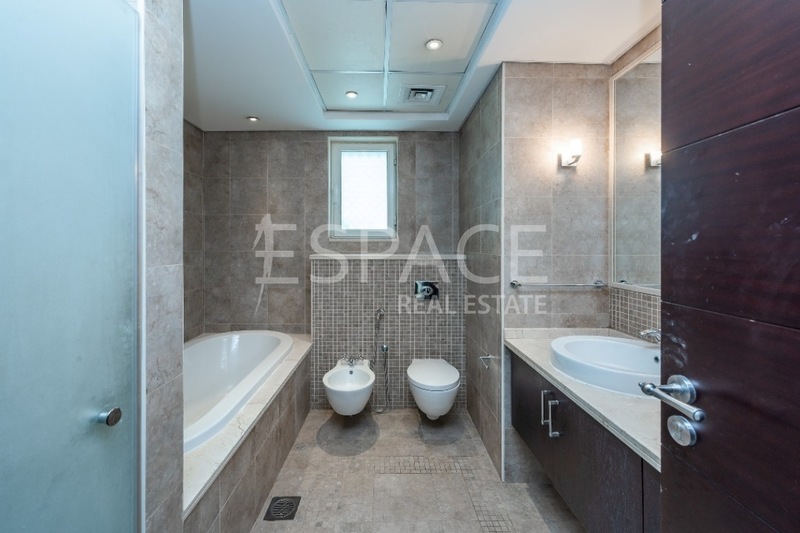 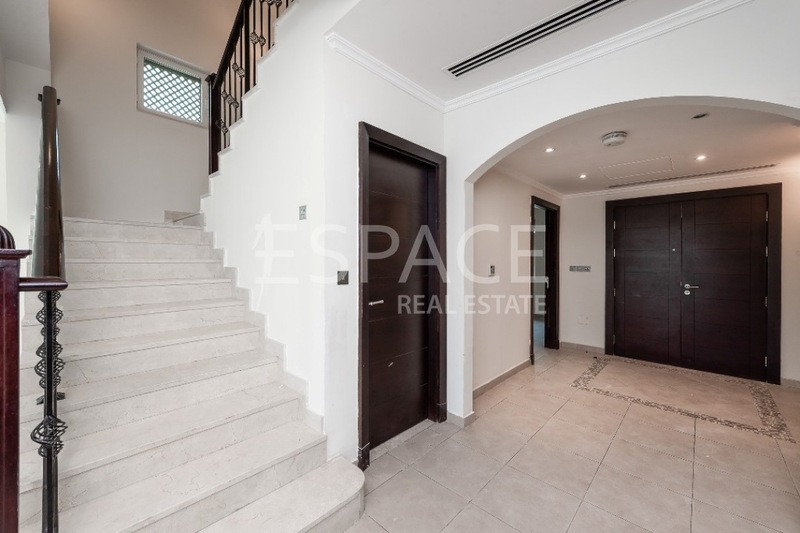 Espace Real Estate are delighed to offer this corner plot and spacious 4BR-plus-maids Legacy villa in Jumeirah Park. 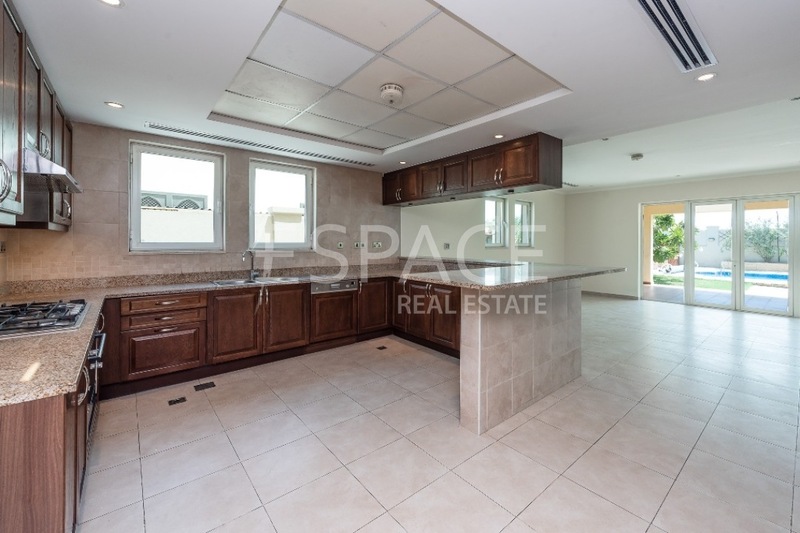 The villa is located in popular District 4 and it offers a bright and spacious open-layout and large windows. 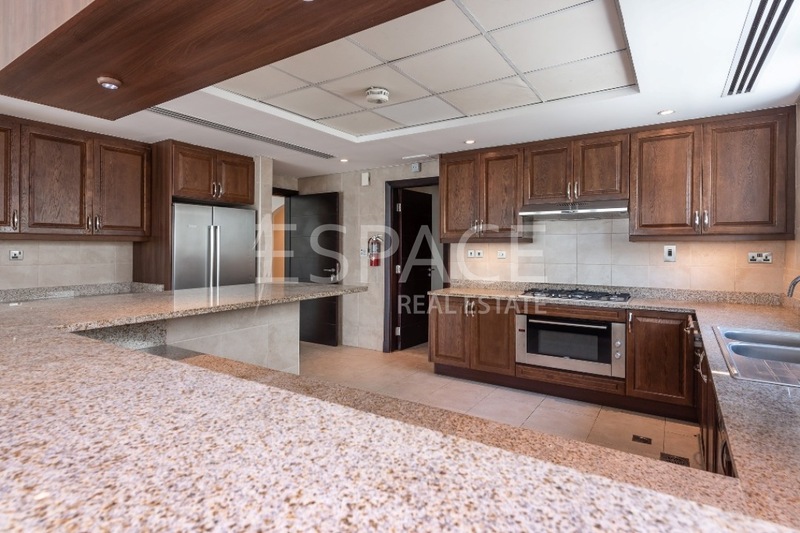 On the ground floor residents enjoy large living and dining area, fully equipped kitchen which leads to maids and laundry room and 3 en-suite bedrooms along with open sitting area and 2 balconies. 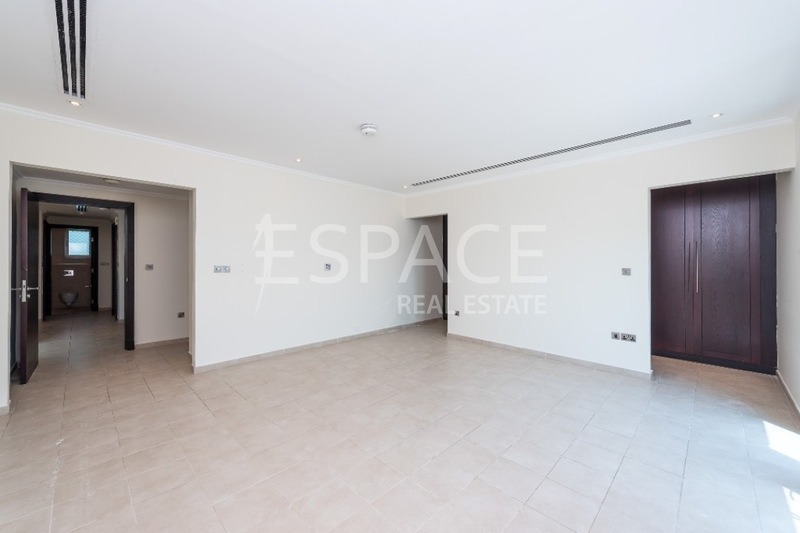 The patio area along with a large swimming pool in the garden. 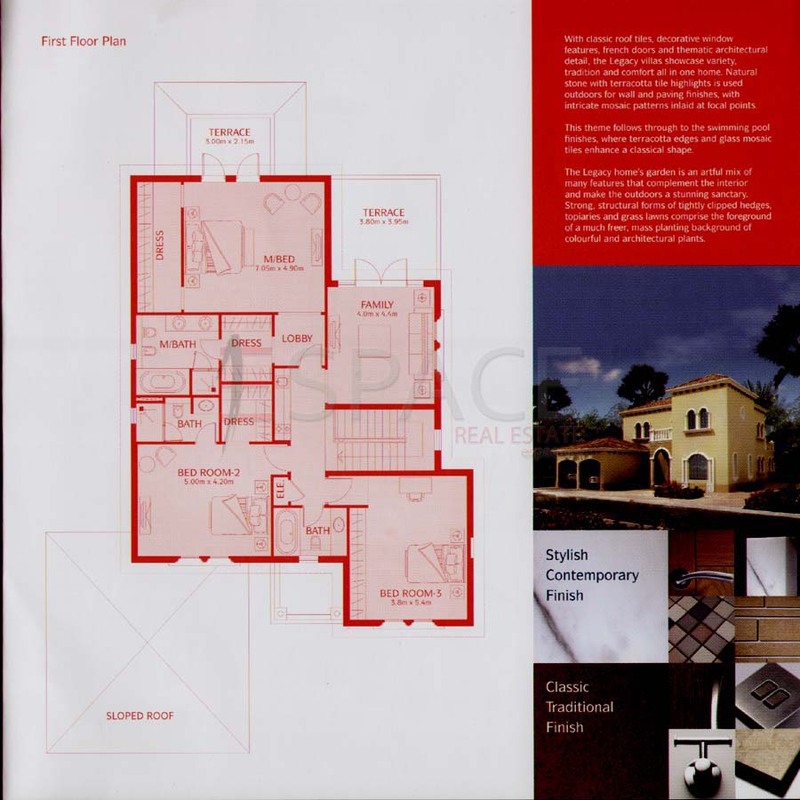 The villa is in a great condition and vacant.